First, we have a Short Form above for your convenience. Second, we have a Free Estimate form that only takes about 3 minutes to fill out, but will give us more information about the services you are interested in. This will speed up the process, as our lawn experts can get a head start on your estimate and have more information to assist you when they contact you. Third, you can always call our office at (734) 787-7157 for fastest service. We hope you find the site convenient and informative, but if you have any questions or concerns, feel free to Contact Us. 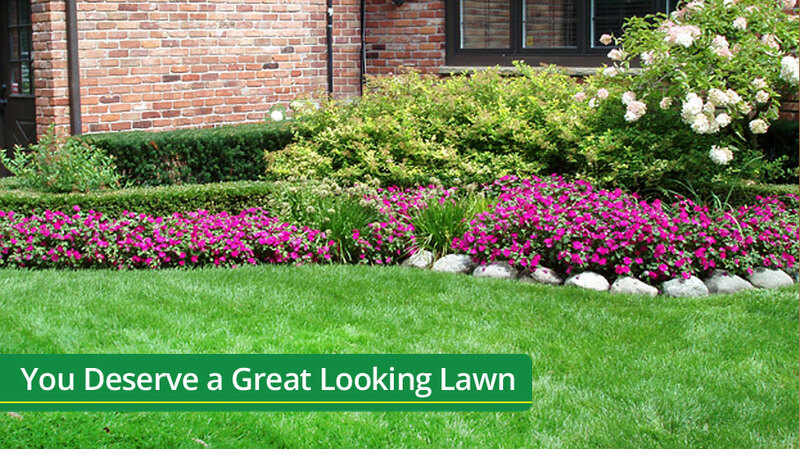 Thank you for considering Metro D Lawn Care for your Lawn Care Service Needs.